When you are visiting a new country, as a rule, you think about what you can bring from there as a gift to relatives and friends, and take as a souvenir for yourself. In this article, I want to talk about gifts and souvenirs that you can buy in Kazakhstan, in addition to standard plates, key rings and other trifles with ornament or flag of Kazakhstan. 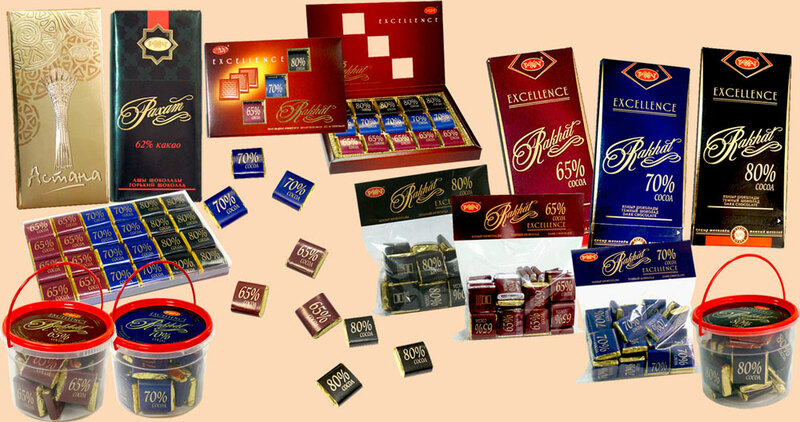 Standardly, on many sites it is recommended to buy "Kazakhstan chocolate" of the factory "Rakhat" (Рахат) or "Bayan Sulu", I would recommend instead of "Kazakhstan chocolate" to buy dark chocolate from the "PERFECTION" series of the "Rakhat" factory with a share of Cocoa 80%, as well as more unusual option, buy a weighted prunes or apricots in chocolate of factory "Rakhat". 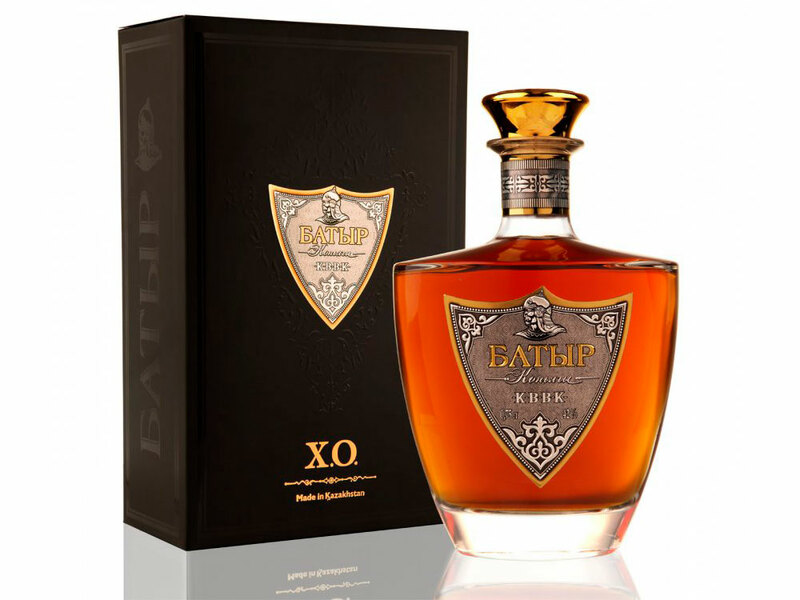 For chocolate, you can buy local branded "Kazakhstan" cognac, for more expensive vintage variants "Batyr", "Zhenys" or "Kaharman", from the Almaty wine-vodka producer, the company "Bacchus" (Бахус). As an option, you can bring horse sausages - kazy and shuzhuk, well, just a smoked version in a vacuum package, the shelf life of such sausage will allow bring it to your home. 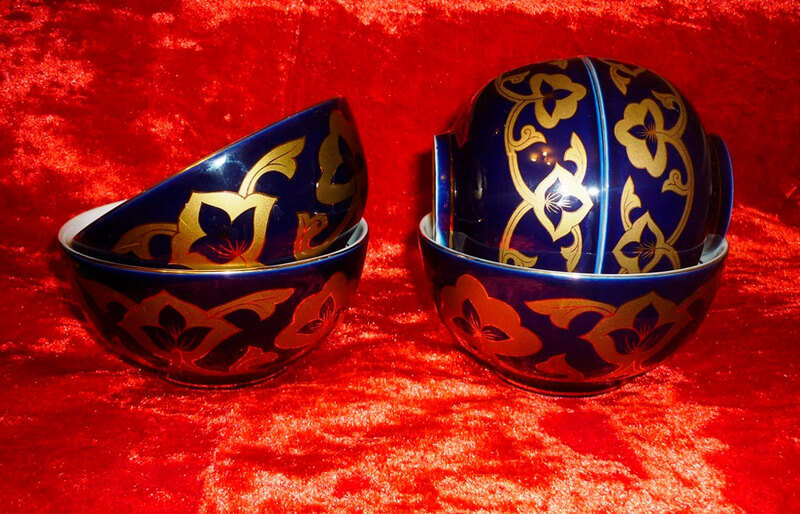 If in your opinion the souvenir should be not only beautiful but also useful in the household, it is possible to bring beautiful large dishes with the national ornament "tabak", as well as decorated in Kazakh style dishes for tea "piala". 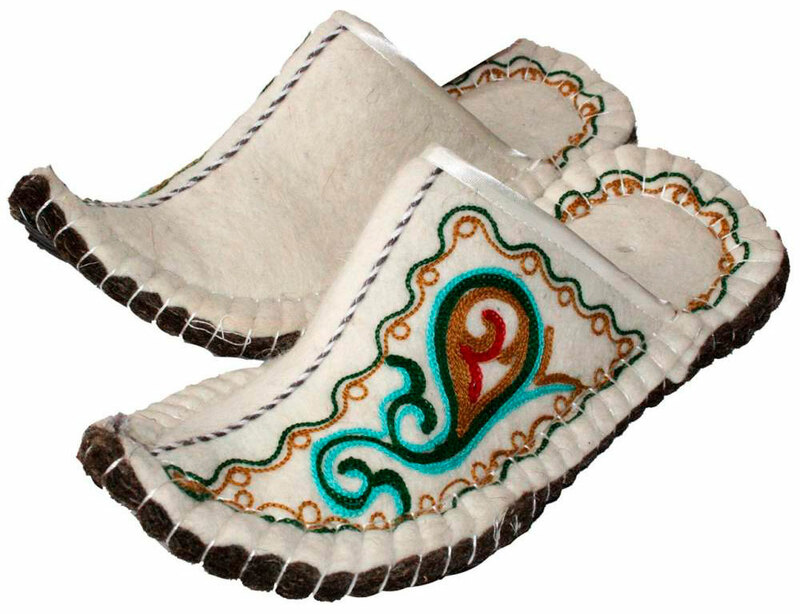 From items of the wardrobe, you can buy very comfortable slippers from felt, as well as national clothes, for example, a chapan (a long robe). 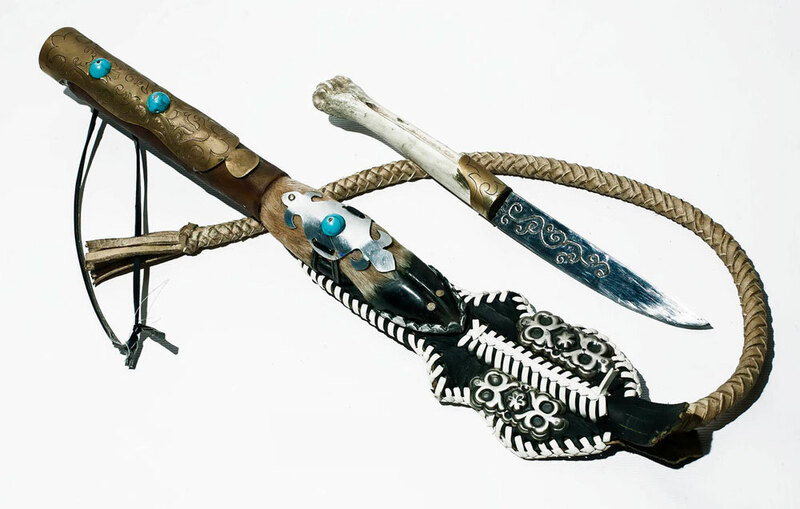 If the souvenir is really carried on a long memory, it is possible to bring a national musical instruments, both of a full size, and a collection reduced version, as well as a national whip for horses "kamcha", which is made with the use of hooves or horns of roe deer. On this site www.empire.kz you can see souvenirs and items in the national color of the premium class. 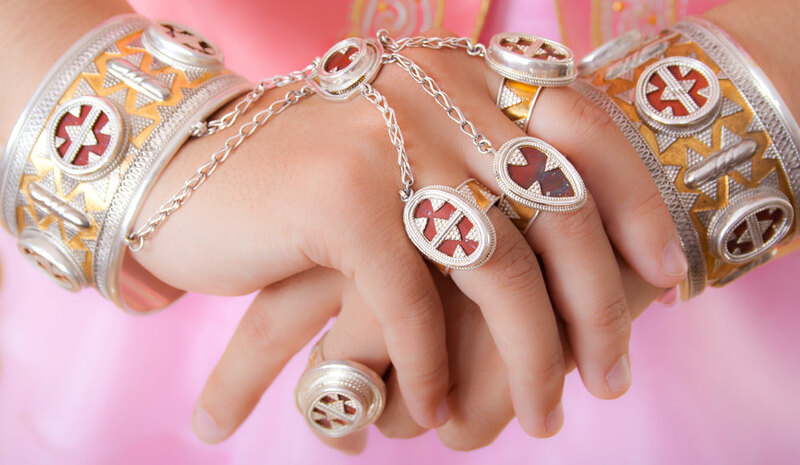 From jewelry, you can buy silverware with patterns in the national style. The most popular are sholpy (earrings in the form of coins) and wide bracelets with rings - bilezik.